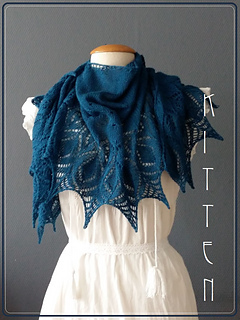 Not sure where to begin when starting to improve your knitting skills? 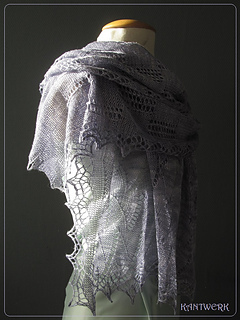 Here are patterns in Shetland Lace. 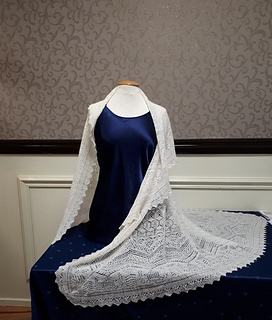 You can learn to work patterns of lace in every row. 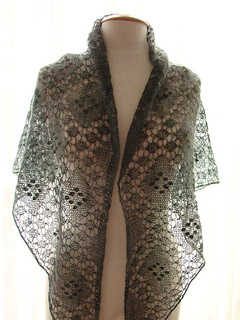 For something interesting… With good quality yarn you will make a fine shawl. 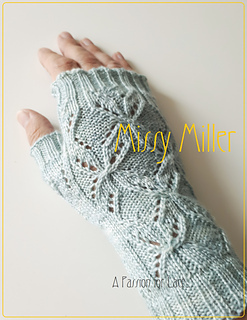 This is thé map for beginners in Lace.